The recent progress in computers has enabled a number of complicated natural phenomena to be accurately simulated. Among various computer simulation techniques, the finite element method (FEM) has been most widely used since the invention of the method in late 1950s in a variety of practical fields, such as mechanical, aerospace, nuclear, chemical and civil engineering. When using FEM, one needs to divide a continuum into a number of elements. The individual elements are connected together by a topological map, which is usually called a mesh. It is well known that the mesh generation process often becomes a serious bottleneck in large-scale computing, especially for problems that require frequent mesh refinement, such as the moving boundary problems. 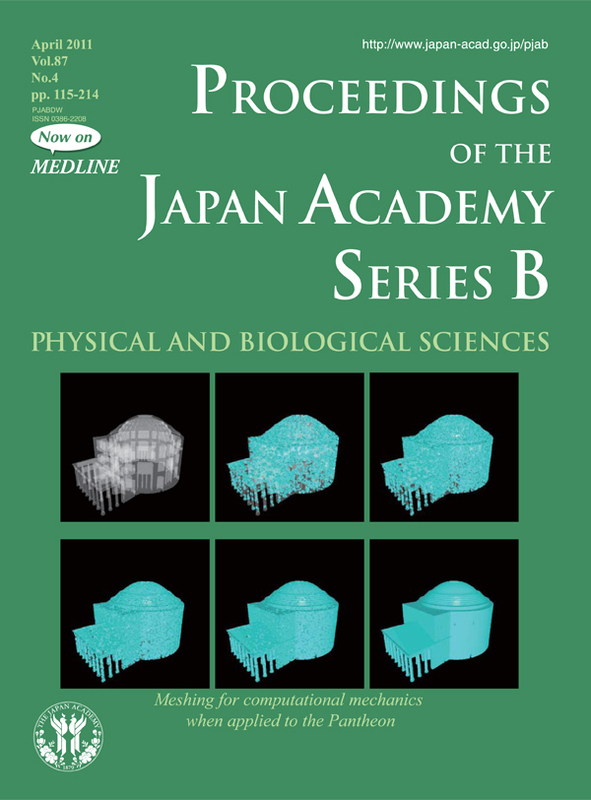 In this context, a number of FEM-based meshless approaches have been proposed to overcome the difficulty of mesh generation. 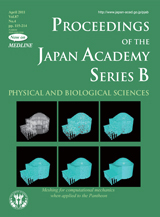 The free mesh method (FMM), invented by Dr.Yagawa, is one of the earliest FEM-based meshless methods intended for particle-like finite element analysis of problems that are difficult to handle using global mesh generation, such as moving boundary problems, large deformation problems, crack propagation analysis, the separation or unification of bodies, as well as adaptive mesh refinement analysis, especially on parallel processors. FMM is a node-based finite element method that employs a local mesh generation technique and a node-by-node algorithm for the finite element calculations. The method can overcome difficulties arising from the distortion of elements by employing a node-based approach, with maintaining the superior theoretical foundations and the ability to handle complicated boundary shapes in accordance with finite elements. In FMM, both pre-processing and main-processing of analysis can easily be parallelized in terms of nodes, where the pre-preprocessing involves local mesh generation, and the main-processing the construction and solution of a system of equations. The method is known quite suitable for parallel environments. Dr.Yagawa reviews the recent findings of FMM as well as the Enriched Free Mesh Method (EFMM): a new version of FMM in this issue (pages 115 to 134). The cover illustration shows the meshing process by FMM when applied to the three-dimensional object of the “Pantheon” building, which is viewed from the outside of the structure. As can be seen in the figure, the three-dimensional complex mesh is robustly generated.